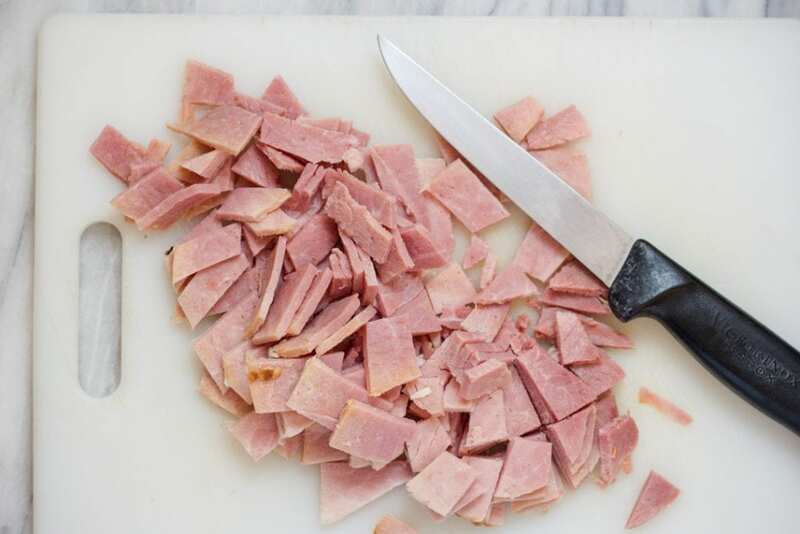 What do you make with leftover ham? Well, Split Pea Soup of course! 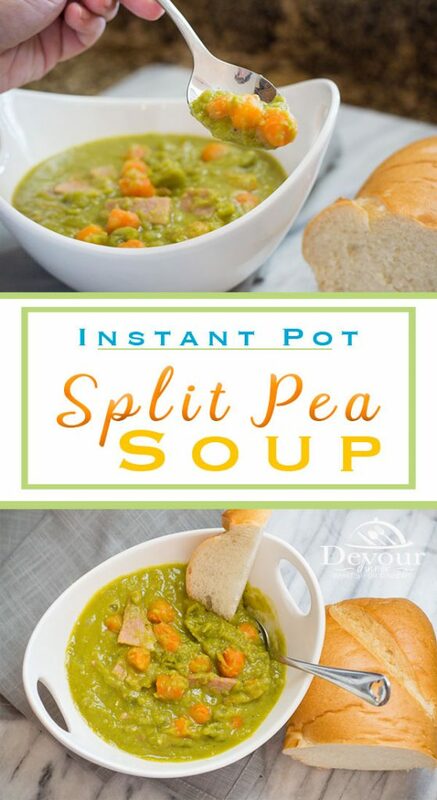 It’s a fun and tasty soup make super quickly with ingredients you likely have, other than the split peas of course. 😉 This thick soup is full of flavor and a favorite soup recipe in many cultures. It’s a given in our home after we make a spiral ham that we use the leftovers for Split Pea Soup. I’m always amazed how quickly this recipe comes together. 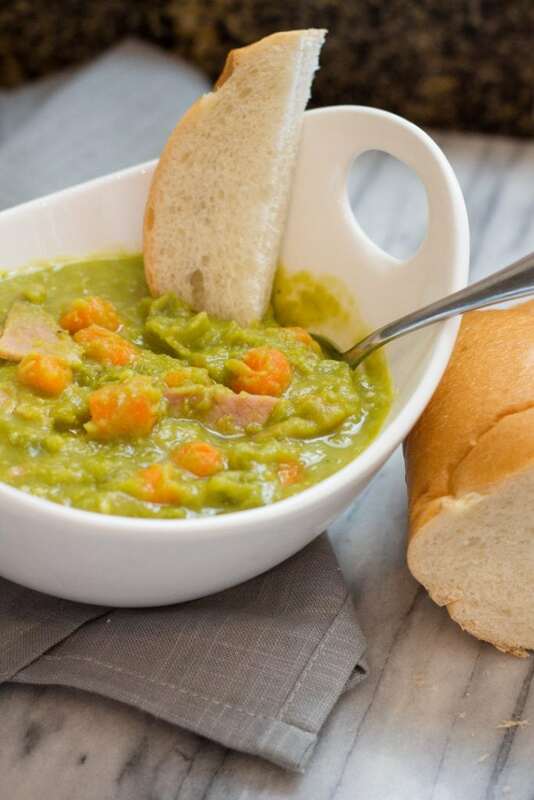 It may not look like much, but this Split Pea Soup Recipe is wonderfully delicious. It also freezes well and perfect to save a bowl for a cold day. As I write this post, my husband is eating a bowl of this thick soup. He loves it. I think it’s his favorite soup. He likes to dip Garlic French Bread into his Split Pea Soup and I really don’t blame him. I enjoy the added flavor that a good tasted piece of garlic bread brings. 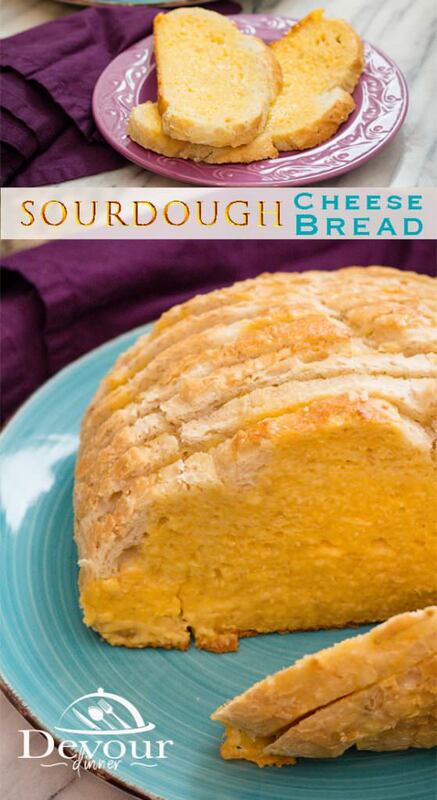 I might also suggest a slice of Cheese Bread with this soup too. I’ve been making cheese bread for decades and I love it. 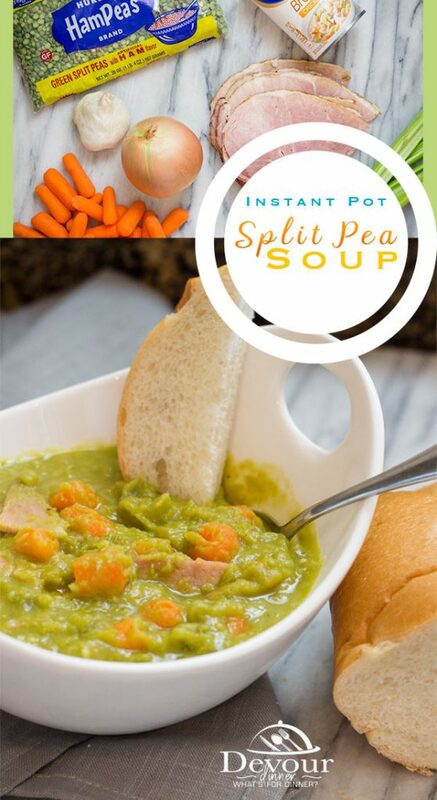 The cheesy bread dipped in this thick split pea soup recipe is a party in your mouth. Trust me. It’s good! I have used leftover Spiral Ham in this recipe, however you could cube up ham from a large ham, or purchase a ham steak and dice or even the perfect little diced ham cubes found by the lunch meat section in the grocery store. It all works. I tend to be very generous on my 2 cup measurements because we like a good hearty soup. 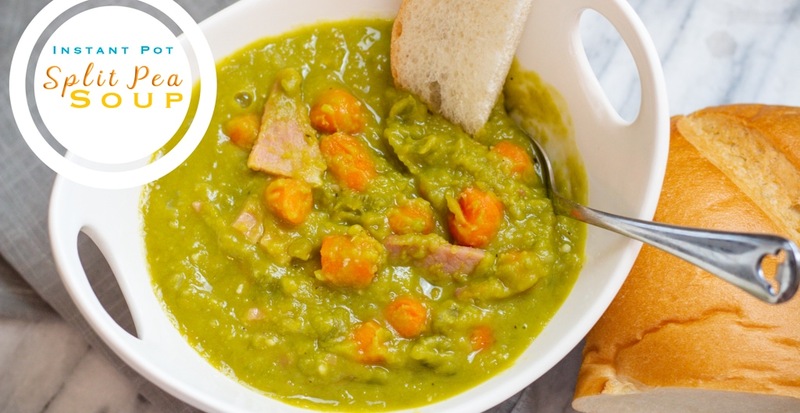 How Long is Split Pea Soup Good For? If refrigerated properly, Split Pea Soup will last 3 or 4 days. 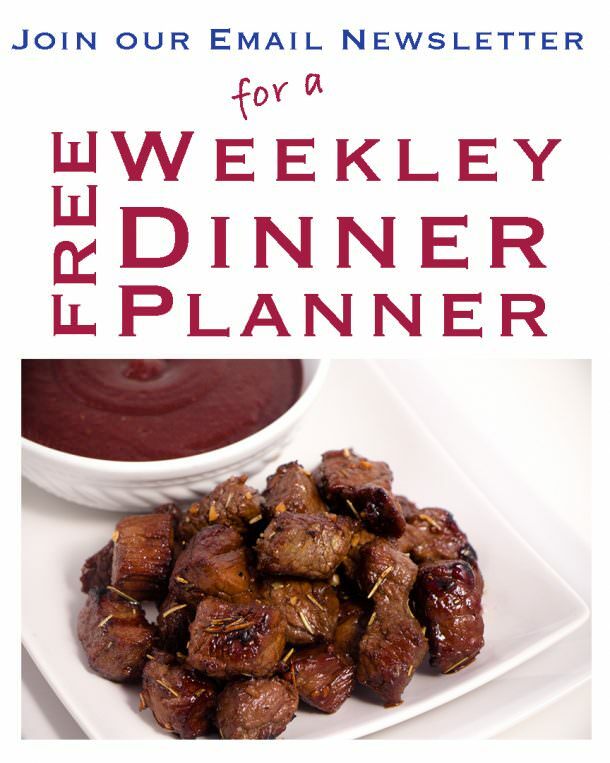 Keep in a covered container and reheat only the portions you will eat at a time. 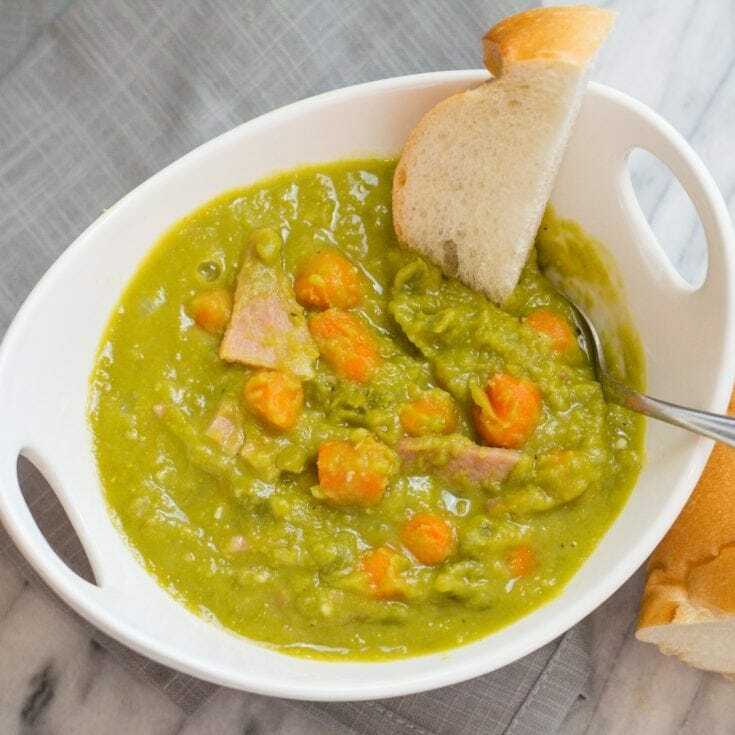 How to Make Split Pea Soup Creamy? Split Pea Soup is a very thick soup all on its own, however if you wish to make it more creamy add 1 cup heavy cream after it has cooked. It will be rich, thick AND creamy! 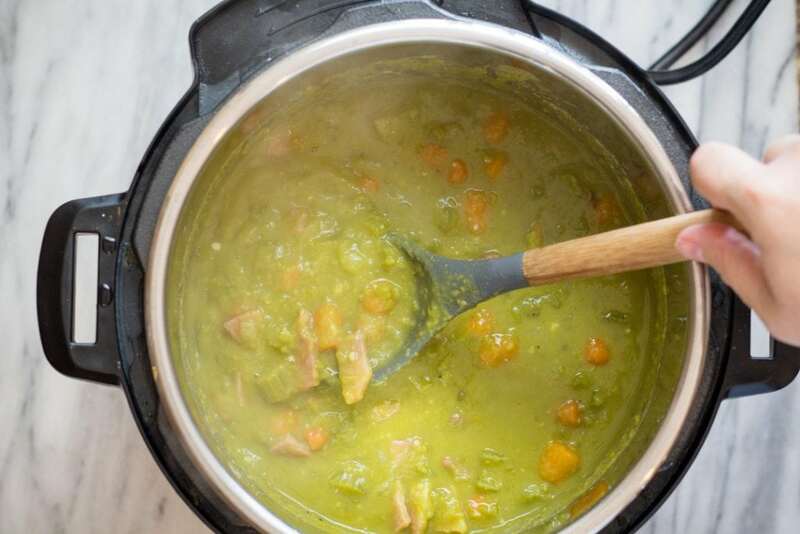 How to Freeze Split Pea Soup? We love to freeze Split Pea Soup in Quart Size Zip-lock bags. Fill each back with 2 cups, seal and lay flat. Place in the freezer and allow to freeze. To thaw, remove from freezer and place in refrigerator overnight. Soup can then be heated on the stove or in the Microwave. Enjoy! It’s important to remember to deglaze your pot after you Saute’. Deglazing means add thing liquid and scraping to the bottom of the pot to lift up anything that might be cooked and stuck to the pan. This helps prevent the burn notice. Dice and chop, celery, onion, carrots and ham. Set aside. Turn Instant Pot to Saute' and wait until it reads "Hot"
Add Onion and saute' for 3 minutes, stirring occasionally. Add Ham cubes and saute for 1-2 minutes. Add Broth and deglaze bottom of pot if needed. Close lid and set to manual for 15 minutes. Quick Release pressure and open lid. Stir. Peas will be broken down and form a thick soup. The more you stir the smoother the soup will become. Deglaze Pot: If your onions or garlic stick to the bottom of the pot, you must deglaze the pot before setting to manual mode. Add broth and scrape the bottom of the pot to remove anything stuck to it and then proceed as normal. 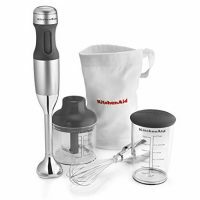 This is avoid the "burn notice"
Immersion Blender: For a smooth soup, use an immersion blender and puree soup after it's been cooked. Made this today using chopped up bacon,had no celery but chopped up some bok choy and threw it in. Truly the most delicious pea soup I’ve ever made and so easy. Can I use the same receipe but not include any meat? Hi Frances! You can certainly omit the ham if you wish. However, you might want too add some salt to the recipe if you choose to leave the ham out. The ham is full of salt, so the recipe could be lacking without it. I would put 1/2 tsp salt into the recipe and still possibly add salt to each bowl depending on your liking. This recipe is delicious! I made it just as it was written (I used store-bought small-cubed ham because the family ate all the leftover Thanksgiving ham!). I thought I might need to add some liquid smoke at the end. NO – I didn’t. I thought I might need to use my immersion blender and add some cream at the end. NO – I didn’t. This soup is lovely and creamy and delicious just the way it is. My adult son was looking in my pressure cooker and said, “oh, good – there’s more” – probably one of the best compliments from one of my kids. 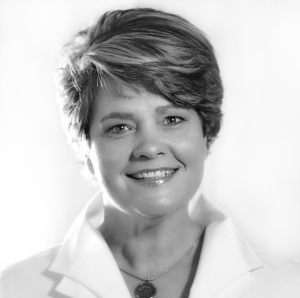 Hi Vicki! I love hearing this. Your comments made me smile, why? Well, I love a good creamy soup and initially planned on adding cream to this recipe, but felt in the end it just didn’t need it. 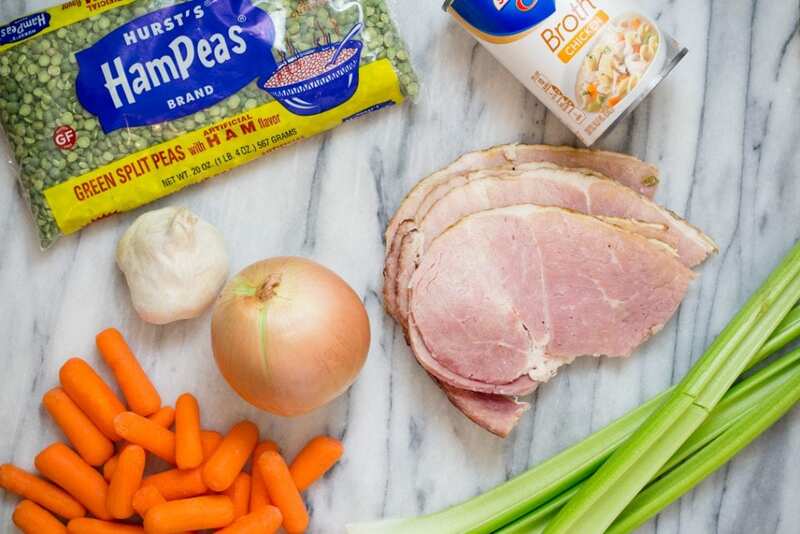 We love the chunky bits of carrot and celery and ham. It’s packed full of great flavor just how it is without over-doing it. You hit it perfect in your comments. I’m so glad to hear the success!